High Rated Gabru Lyrics from Nawabzaade which is an upcoming movie featuring Varun Dhawan. Get lyrics and video of this song which is sung, composed and written by Guru Randhawa. 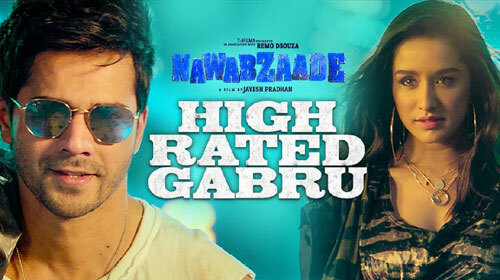 If you find any mistake in lyrics of HIGH RATED GABRU LYRICS – Nawabzaade song please let us know in comments.